The dominance that Bitcoin has on exchanges stands at just more than 50 percent and it’s the standard by which all other cryptocurrencies are measured. In Nigeria, there is a dedicated group that is slowly but surely going in a different direction. Dash Nigeria, is a driven, non-profit educational and promotional organisation that pushes for the adoption of Dash but not just in Nigeria. 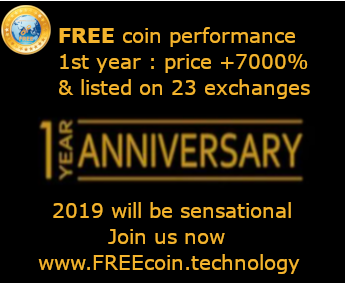 Its vision is to enhance the nations economic growth through the use of Dash. The organisation gets involved with rural communities, youth, women, media and other stakeholders to help explore the opportunities that digital currencies present. 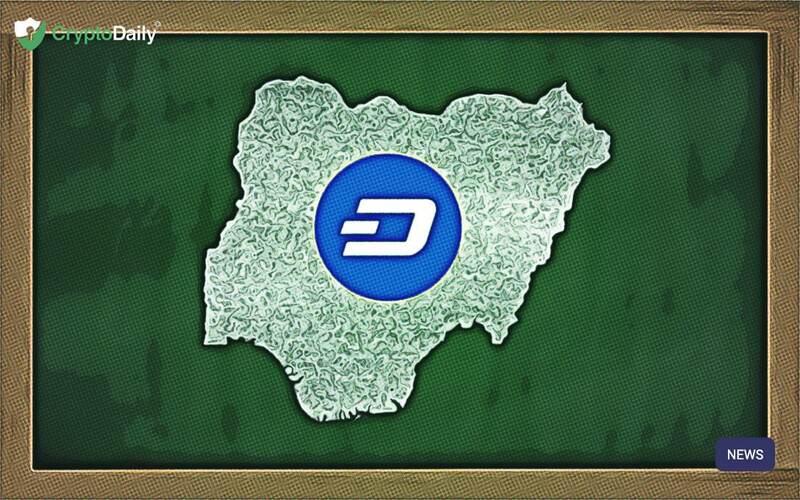 Dash Nigeria aren’t all that bothered about cryptocurrencies hitting an all-time high again and it isn’t about holding as much crypto as you can and just waiting for the next bull run. Instead, their project is about solving the challenges that the continent faces. In a recent chat with the organisation business development lead, Steve Kaaru of Crypto Briefing got to learn about the extreme efforts the group has been putting into seeing Dash get a wider user base in Africa. Technically, Bitcoin is the most logical cryptocurrency to use in Nigeria considering that it is the most popular of all digital assets. According to Nathaniel Luz of the Dash project, the exhaustive list of advantages that Dash has over Bitcoin made it an even more logical choice. To start with, the Dash Transactions only take a few seconds to go through compared to Bitcoin which has an average of ten minutes. Therefore, it makes more sense to push for the retail adoption of Dash, especially for day-to-day transactions. At the time of writing, Nigeria currently has more than a hundred stores that accept Dash most of these stores are located in Lagos city but other cities are getting involved too.